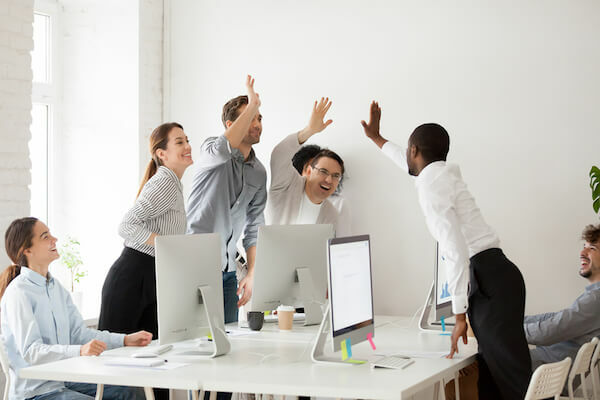 Ensuring that your employees are taken care of and are motivated is essential because your employees are an asset to you and your company, hence the way they are treated matters a lot and it also reflects on the business. Having a flexible office space in Singapore can go a long way in making your staff feel like they are significant in the company. It can lead to better productivity too. Even the most genius mind needs to get rest so that it functions better. You have to have that in mind when dealing with your employees. Have a way of letting the rest at work. Most people love to unwind by playing a game. You could set aside space that will allow your employees to be able to play a video game, chess, read a book and even table tennis. They will start being more relaxed and hence have more productivity at work. Having a game room will make the office comfier, and so you may find the staff spending more at work without you asking because of the relaxed atmosphere you have created. There are many entrepreneurs that feel like since I am the visionary of the company, no one else has the right to talk. That is a very wrong approach to having a worldwide franchise. There are people whom you have hired and are very innovative. And not only that you could have a staff meeting where you could ask for opinions on matters affecting them. You may not be able to implement whatever they say, but you will gain their respect for giving them a listening ear. If you can explain why you can’t make their suggestions a reality, then please do so. Something as simple as that may make the staff feel like they are genuinely a part of your vision and they will want to grow with you. It makes the whole office feel like they are a team. There are small incentives that your office can offer to the staff. These will not only boost their morale’s but infuse a healthy competitive spirit. The office can decide to give gifts that are not necessarily monetary. A voucher for a day at the spa with their loved ones, tickets to a ball game inclusive of snacks and a drink, or an extra day off so that they can be with their families. All these are gifts that will make the employee work harder for the company and in turn, earn you more money. Above all, let the employees feel respected at the office. Put down measures to ensure that no one violates other people’s rights. If it happens then take stern steps so that the rest will learn from that situation.